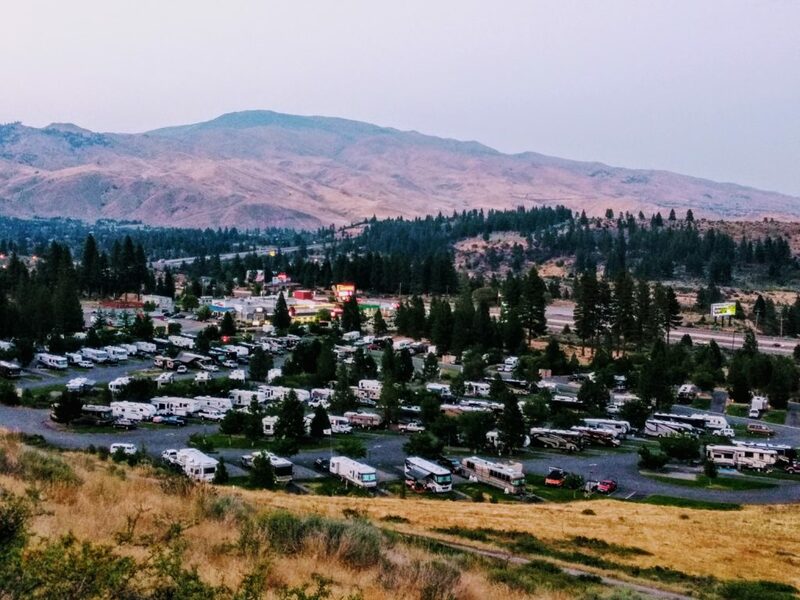 Gold Ranch Casino & RV Resort, located in Verdi, NV, is not your typical casino-based RV park. It’s actually more like an RV Resort with its own casino, rather than a casino with an RV resort. That is, the casino is pretty small, and I would venture to guess that the RV resort brings in more money. Overall, the casino and RV resort is owned by a local Indian tribe. It looks like something that will eventually grow much larger. Sash and I liked this place a lot. 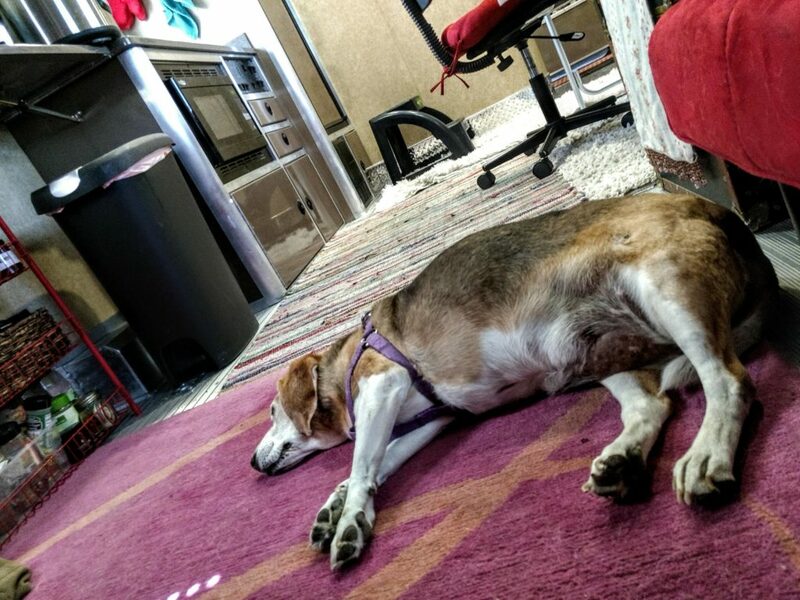 It’s somewhat outside of town (Reno, NV), yet still close enough to proper amenities. 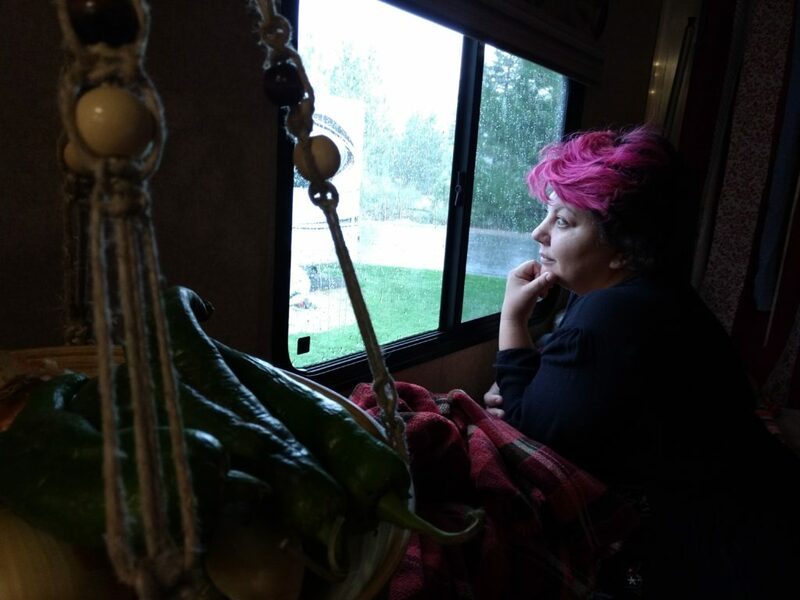 Verizon cell signal came in strong, and allowed us to get our work done. There were always grocery stores, bars and restaurants close by. 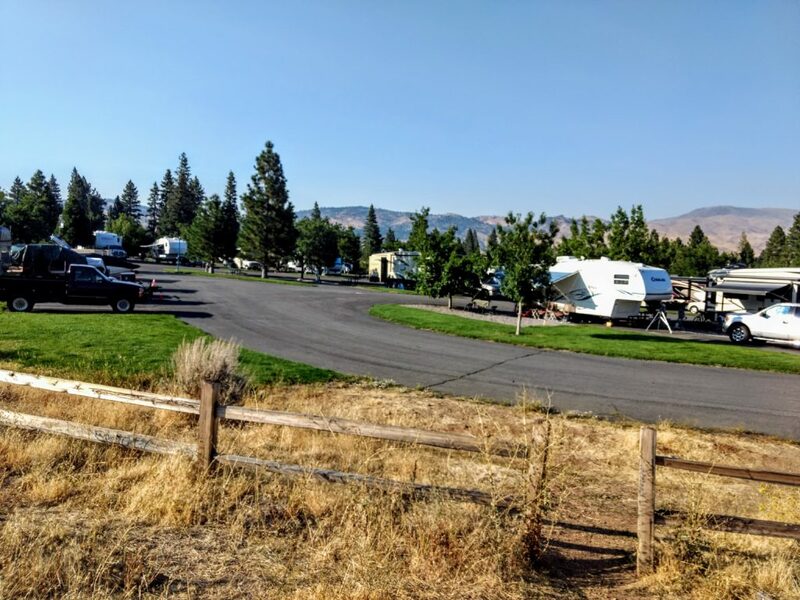 There are lot of permanent residents here, but they all seem to keep their spaces looking neat and orderly, not all cluttered up with junk like other RV parks tend to allow. There is a pool and spa, and plenty of hiking trails. The laundry room offers plenty of machines, you’ll never have to wait. 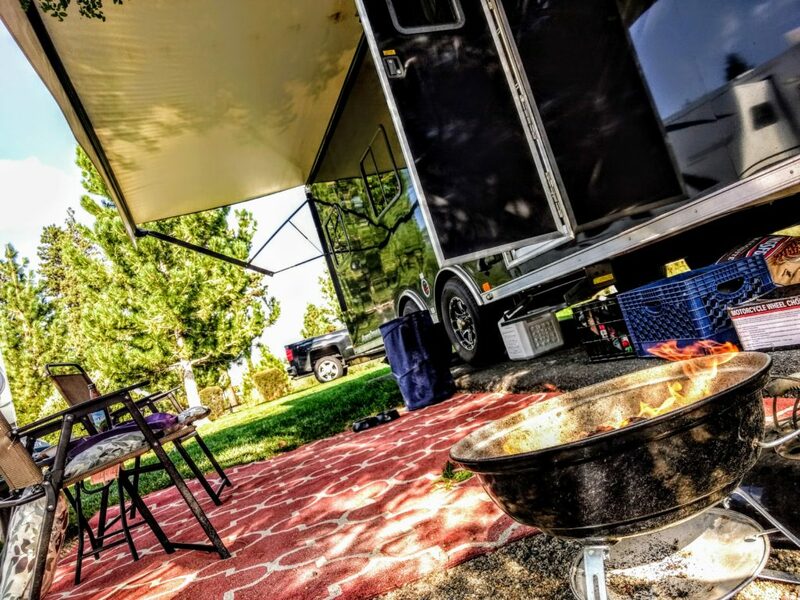 The RV resort sits right on the Nevada-California border. 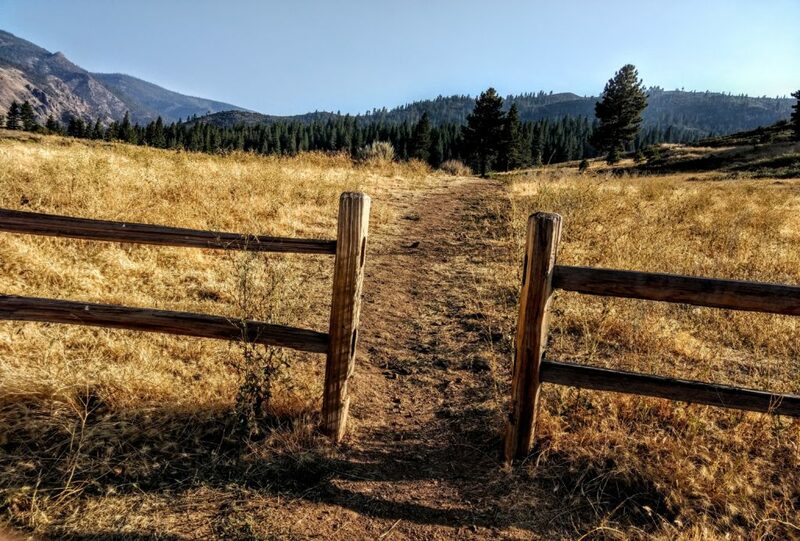 The resort itself is in Nevada, but all the hiking is in California. 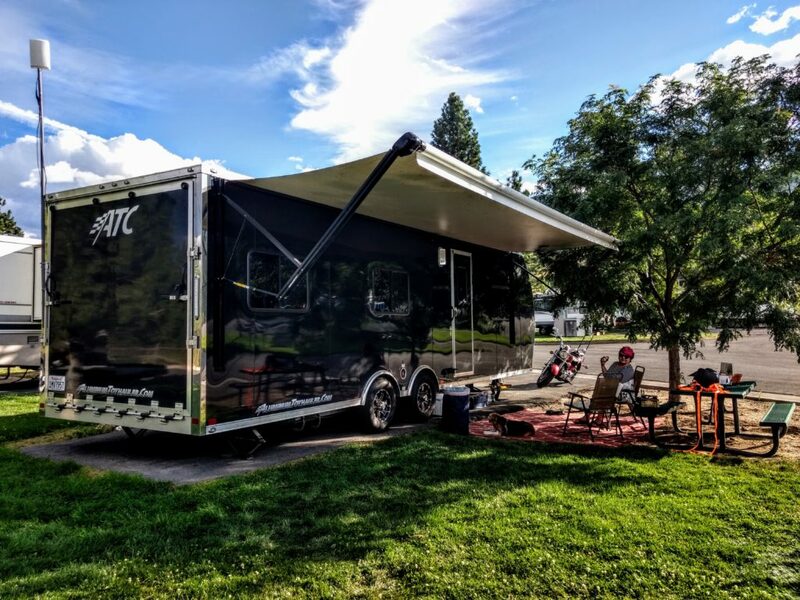 The RV resort has a lot of rules, and when you first check-in, they will give you the run down on them all. However, after staying here for a week, it’s pretty clear they don’t enforce them. For one, the space we reserved didn’t quite have enough room for my pickup truck, and they made it clear I could not park it anywhere else except for the guest parking lot by the office. However, I noticed many other RVers parking their trucks along side the driveways and grass areas. So, I ended up doing the same. There are a lot of families with kids that stay here, yet they didn’t make much noise. 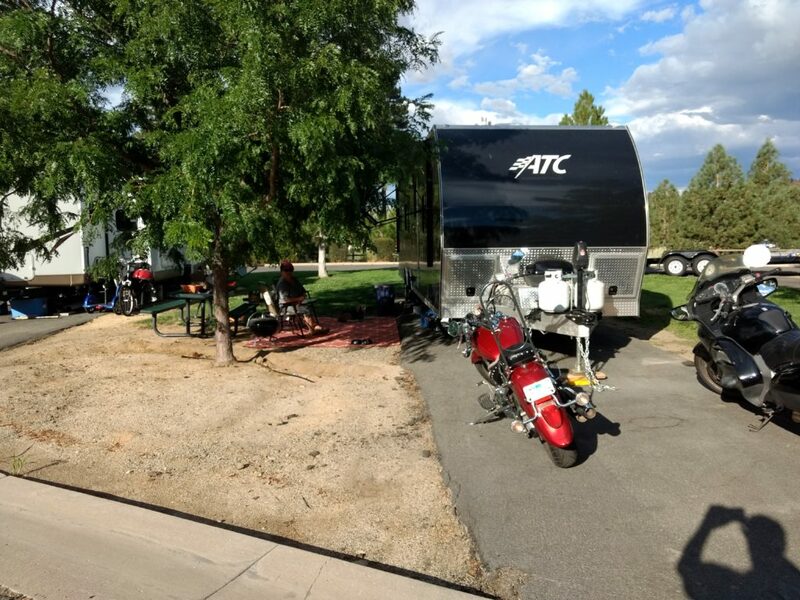 Once a week they cut the grass throughout the RV resort, and the rules do not allow anything to be on the grass during lawn cutting days, though I saw several RVers with their chairs and tables on the grass during that time. Despite the lack of rule enforcement, Gold Ranch Casino & RV Resort remains rather orderly and clean. It seems the people who stay here are pretty respectful and keep to themselves. 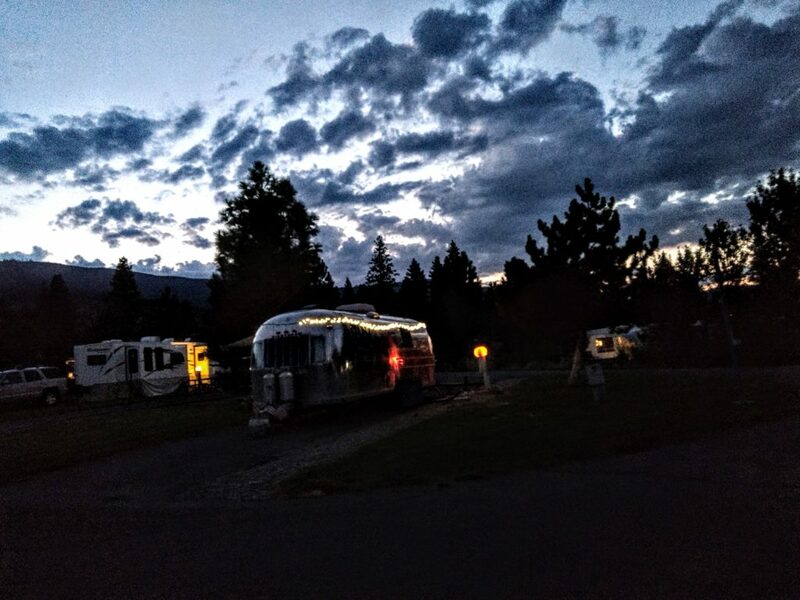 I’d definitely stay here again if I came back to Reno and if I was still inclined to stay at an RV park.